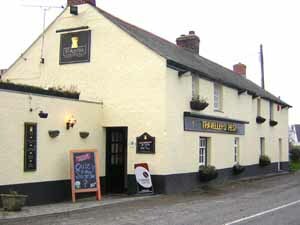 If you want a typical country pub experience then the 16th century Falcon Inn is for you. It is located in the idyllic village of St Mawgan, opposite the church and adjacent to the stream and village park and tea rooms. As well as the bar and restaurant the Falcon has a well maintained beer garden, where you can eat alfresco if you wish. In the summer time brass bands and morris dancers contribute to the entertainment programme provided by the Falcon Inn. The B&B facilities at the Falcon come with an AA 4 star rating. 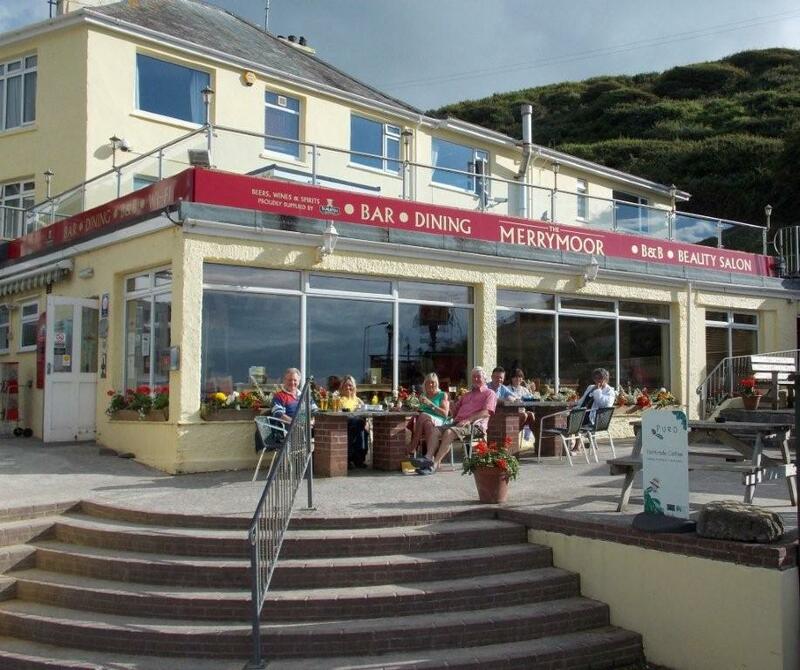 Opposite the beach at Mawgan Porth is the The Merrymoor Inn. Open for breakfasts at 10am right through to 11.30pm a warm welcomes awaits locals and visitors alike. The breakfast, lunch and dinner menus along with the daily specials feature locally sourced produce and of course we have a very popular Sunday carvery. 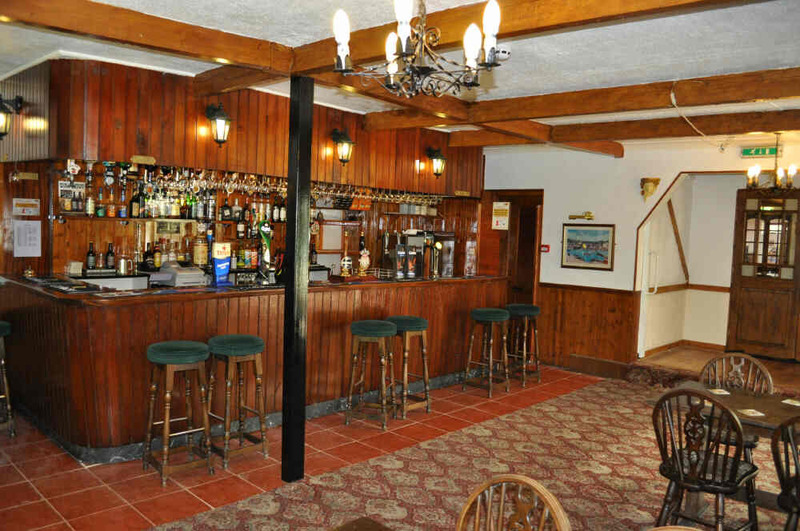 As a freehouse the well stocked bar serves a range of drinks including local cask ales. Accommodation is available in the 7 well maintained ensuite guest rooms, many of which boast stunning sea views across Mawgan Porth. The Smugglers Inn can be found just 300 yards from Newquay Airport and is open daily. As well as the guest rooms, bar and restaurant, which offers a Sunday lunch time carvery, they also have a secluded beer garden and can cater for pre-booked functions. If it is more convenient a take away menu is also available. Venture about a mile from Mawgan Porth and you'll come to the 18th Century Travellers Rest. 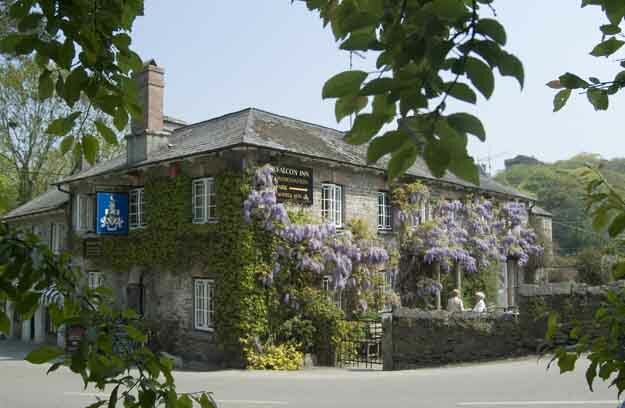 Serving homemade food and real ales this family run pub offers a warm, relaxing welcome to all. The Travellers Rest is popular with families with an outdoor children's play area and for the competitive amongst us there are a selection of board games and pool table available, there is also an adults only dining area if you prefer.